Fuquay, J., P.F. Fox and P.L.H. McSweeney (eds). (2011). 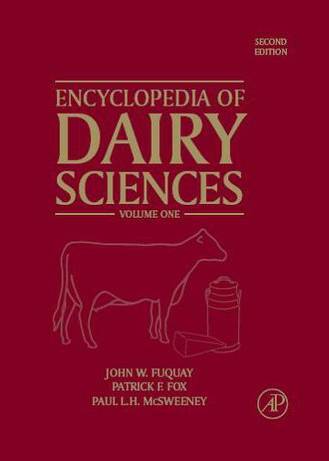 Encyclopedia of Dairy Sciences, 4 vols., 2nd ed., Elsevier, Oxford. An alphabetical list of articles and abstracts is available here.